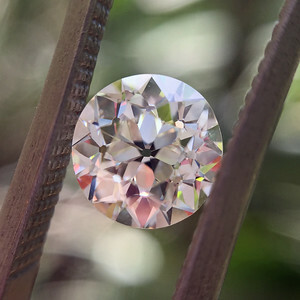 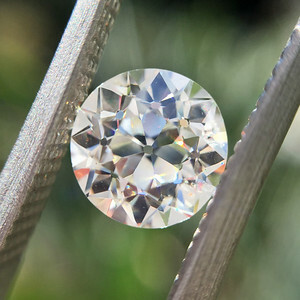 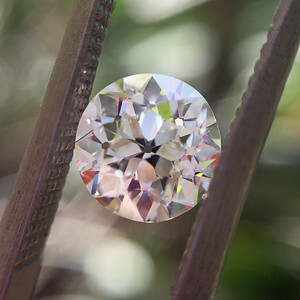 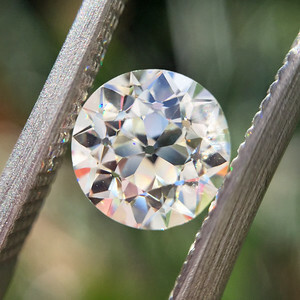 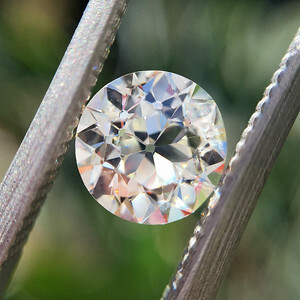 Flowery and bubbly old European cut diamond with a beautiful facet pattern! 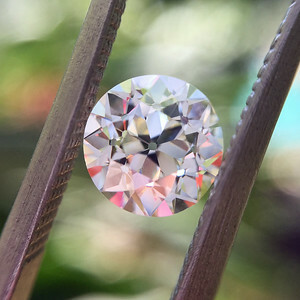 Very white facing for its color too, and of course, the high clarity is a rarity. 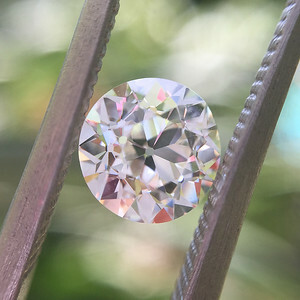 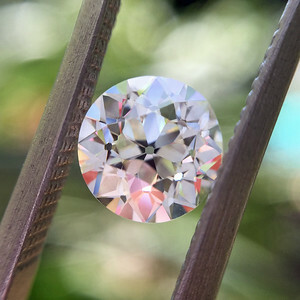 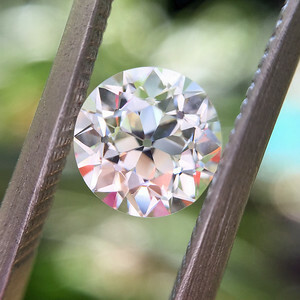 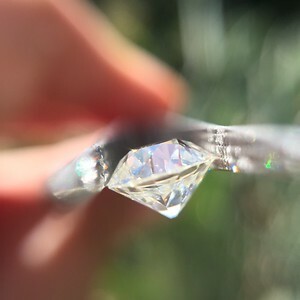 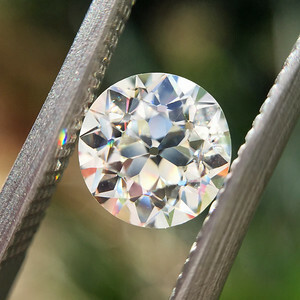 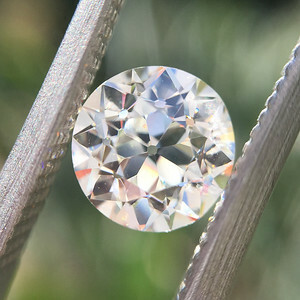 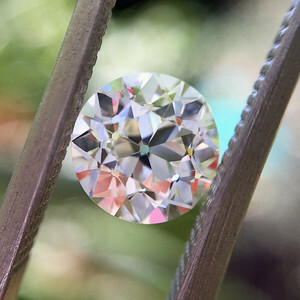 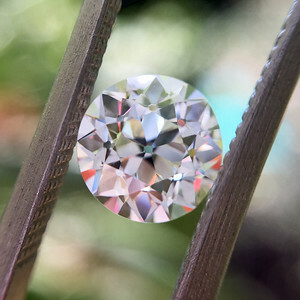 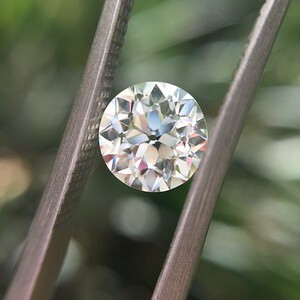 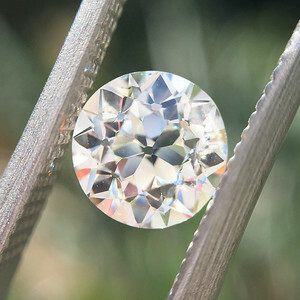 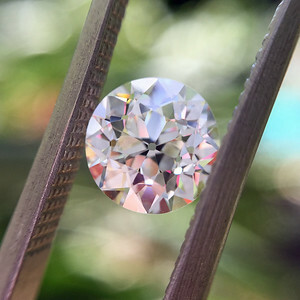 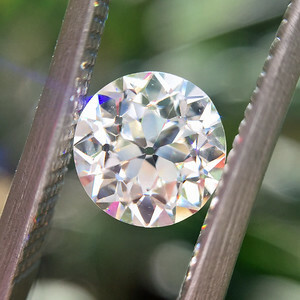 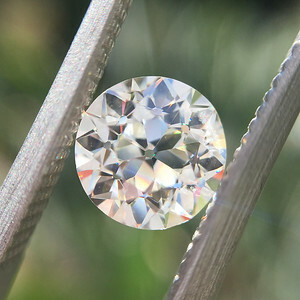 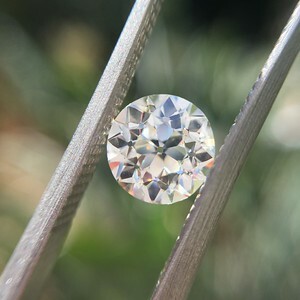 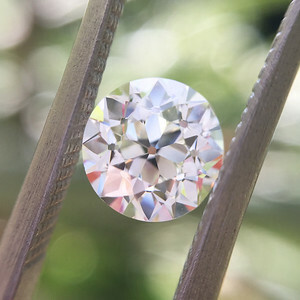 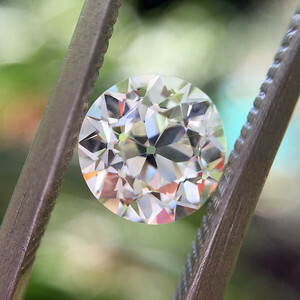 Very lovely diamond which would make for a great piece of jewelry. 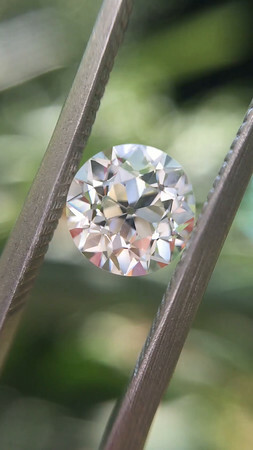 In excellent condition with no nicks or chips. 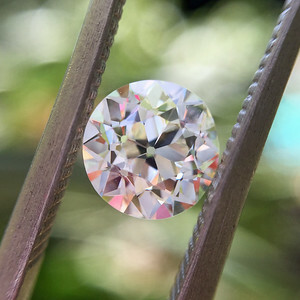 Great spread too - one set, she will look even bigger!